Pantone shades always feature heavily on wedding inspiration boards and themes, even more so for this year as Rose Quartz & Serenity were named as colour of the year 2016. 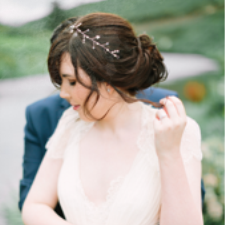 These delicate and feminine colours are popping up everywhere and will definitely be popular choices with brides as we approach spring. 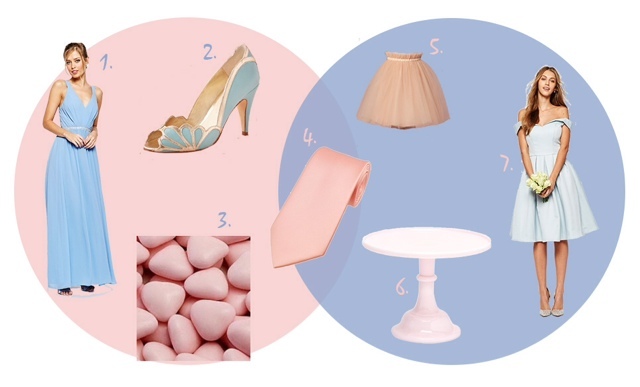 I collated some of my favourite items with these colours in mind to help you along the way, whether you are wedding planning or just a fan of these popular pink and blue shades.